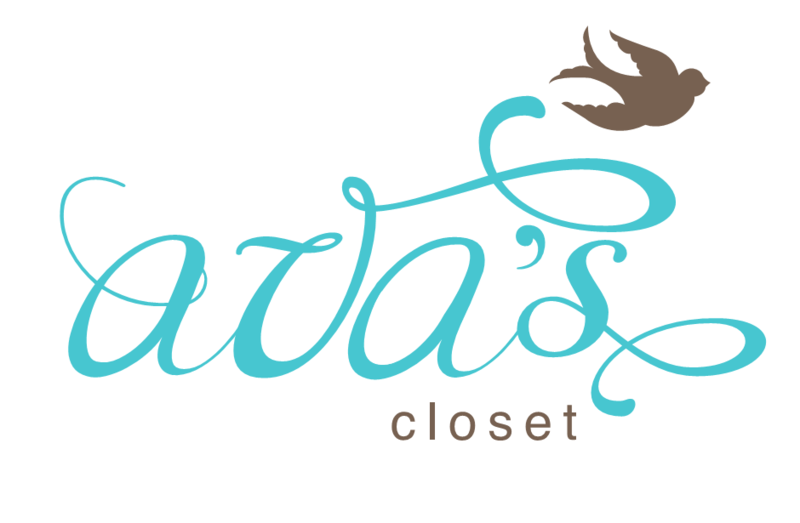 As we were preparing to visit Mai An, I posted an email in our neighbourhood groups to ask for donations for clothing, toys, and books. And wouldn’t you know it, Angelique Nguyen of The Library Project replied. 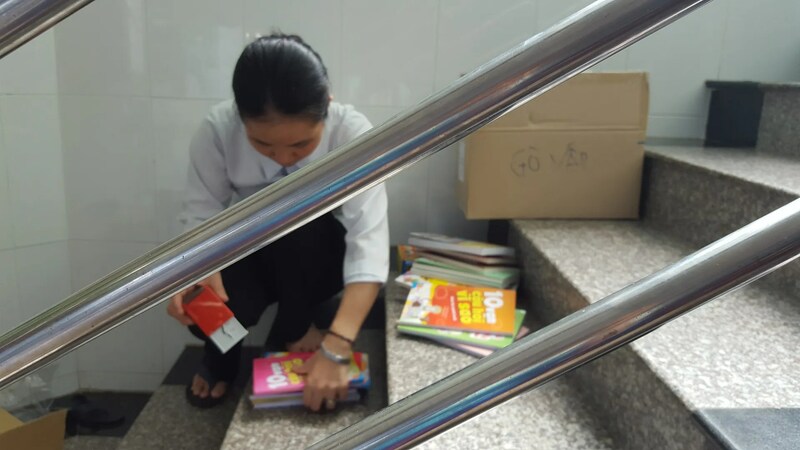 In charge of the Southeast Asia Office, Angelique spearheads installation of book corners in public schools and orphanages. So Angelique and I met for coffee and she introduced The Library Project and their advocacy. I was stunned. And I couldn’t believe that she pledged then and there to give the orphanage 200 books. 200 BOOKS! I was holding back tears. 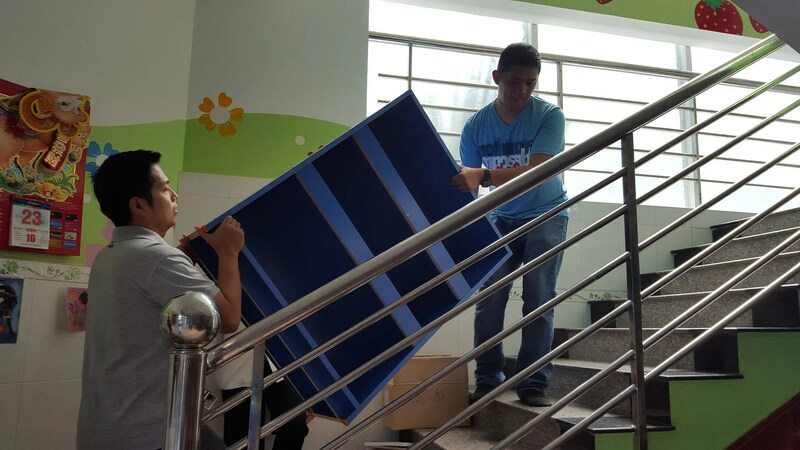 So on our visit, they brought the shelf which we helped build (Thanks hun and tito Benjie! ), a globe, maps, and the books of course! I guess our challenge now is to replenish the books next year. We can opt to team up with The Library Project again for a fundraiser so we can get the kids new books. 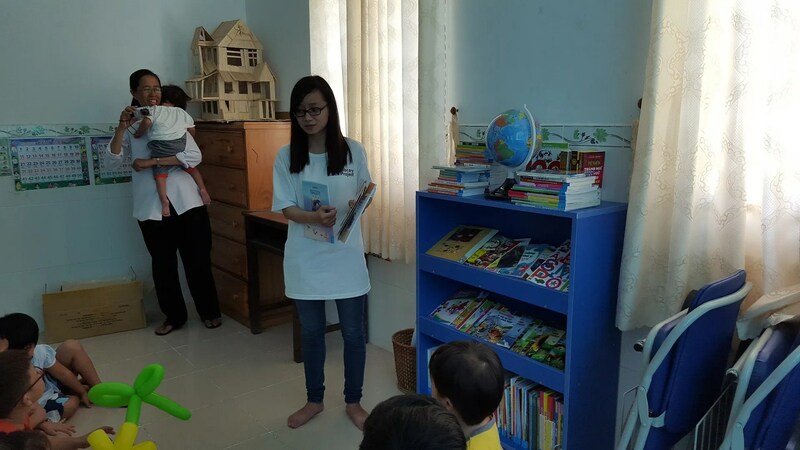 For someone who loves books and envisions heaven to be a one huge library or bookstore, you cannot imagine my joy how generous The Library Project is to Mai An Orphanage. 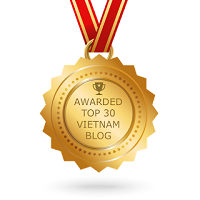 This entry was posted in Exploring Saigon, Spills and tagged The Library Project. Bookmark the permalink.